Equity National Title recently collaborated with Mid America Mortgage to conduct three e-Closings, including one in Austin, Texas. 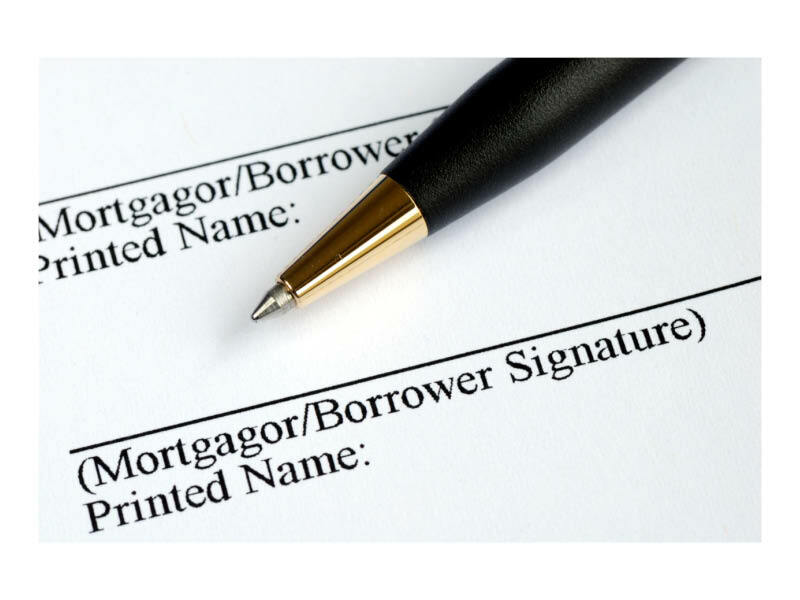 The e-closing process, which did accommodate the “wet signing” of certain documents before a notary as required by state law, allowed the homebuyers to review all pertinent closing forms online well before the scheduled closing. The homebuyers were also able to “e-sign” all documents not bound by state law to be physically “wet-signed” in person. Post-closing and recording of the deed were part of the digital process as well. Jamie Edelen, 27, a first-time homebuyer in Austin, Texas, had been warned by friends to expect the worst at closing. He was regaled with an ample list of horror stories in advance. But he found reality to be quite different. “The actual closing took 10 minutes. My realtor said it was the fastest she had ever seen in her career. I was able to review the documents in advance from work at lunch time. I actually reviewed and signed a few of the documents on my phone while in line at a Subway,” Edelen said. O’Donnell believes that e-closings will quickly become the standard, and that before long, settlement services firms will no longer have the option of an all-paper closing. Owner and CEO of Mid America Mortgage, Jeff Bode, said he believes e-closings are going to play a crucial role in lenders’ ability to meet the Consumer Financial Protection Bureau’s (CFPB) expectations.